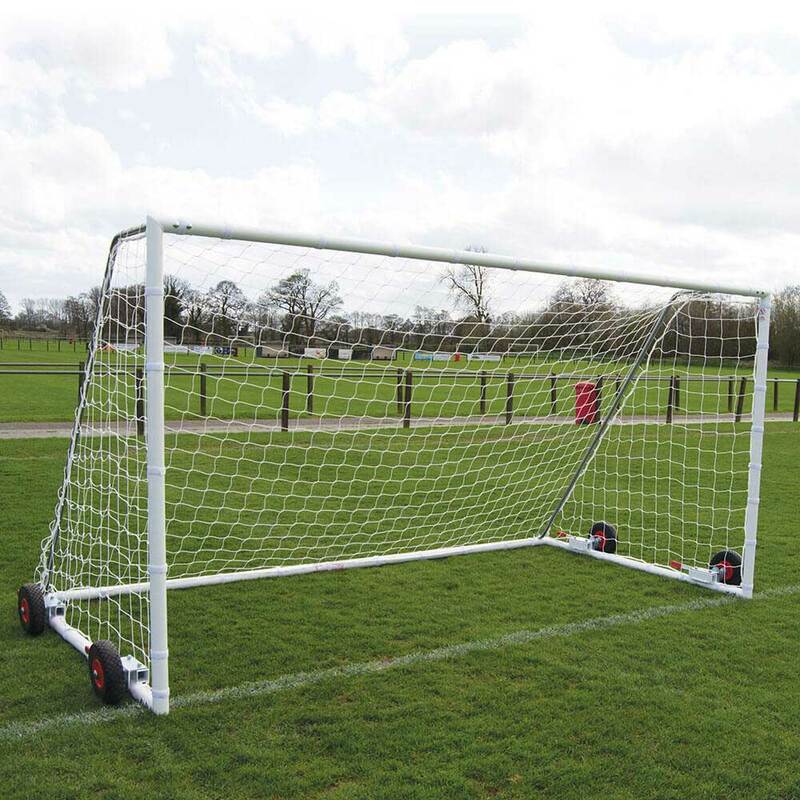 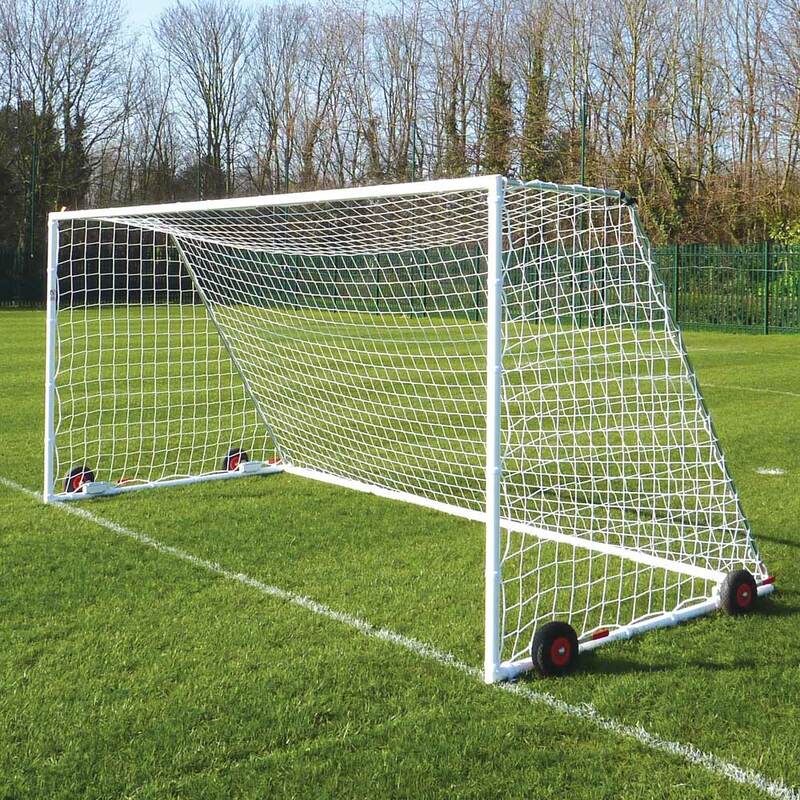 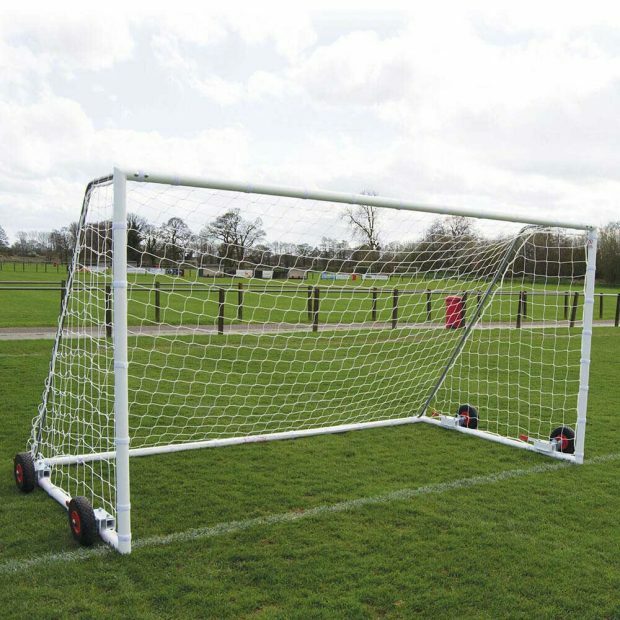 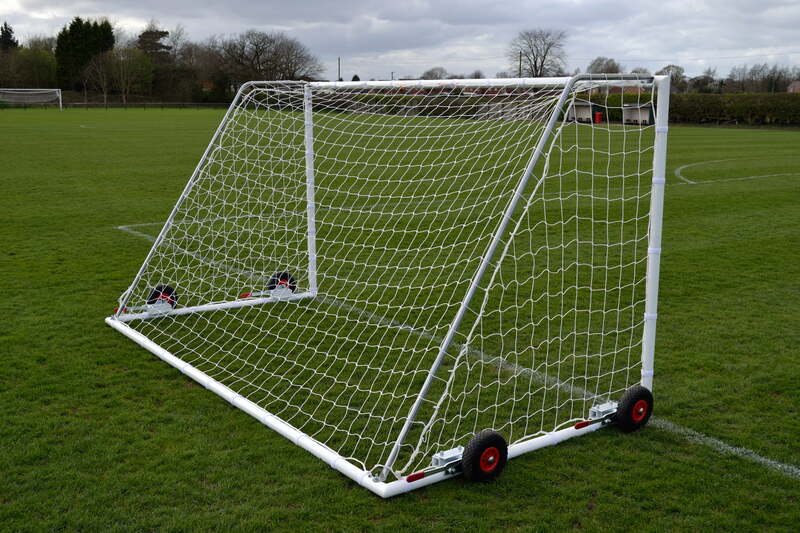 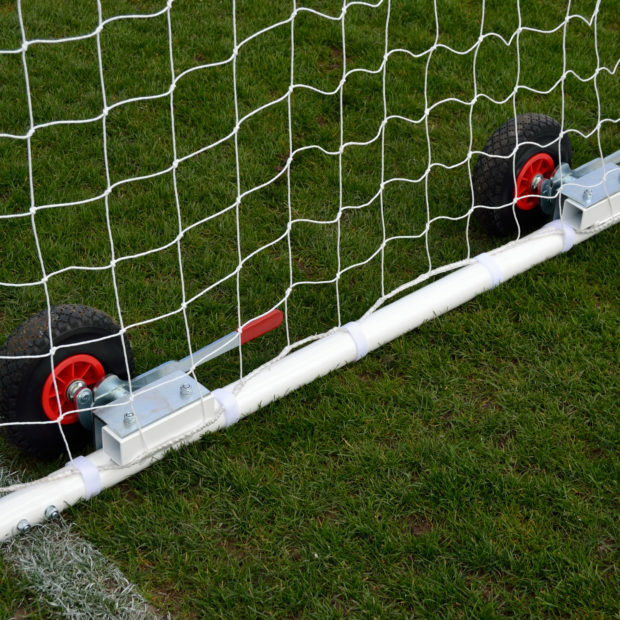 60mm Steel Heavy Duty 12 x 6 Freestanding Football Goal Package - Mark Harrod Ltd. 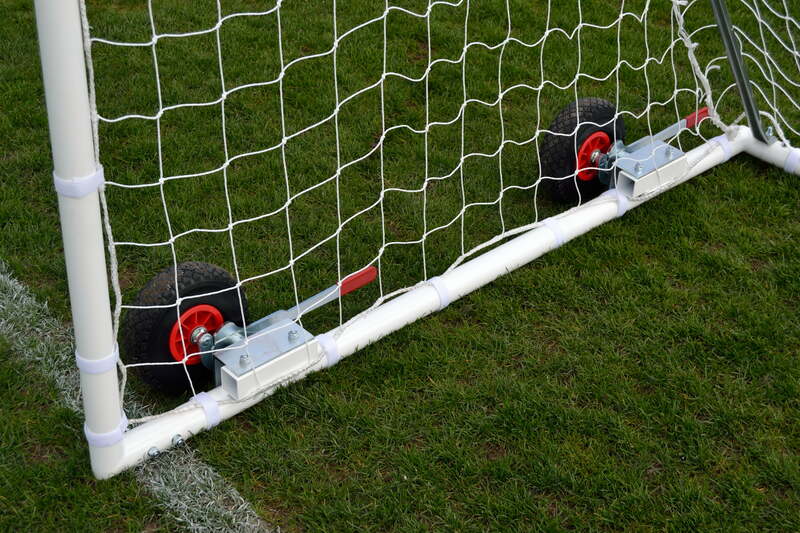 The latest addition to the heavy duty freestanding range. 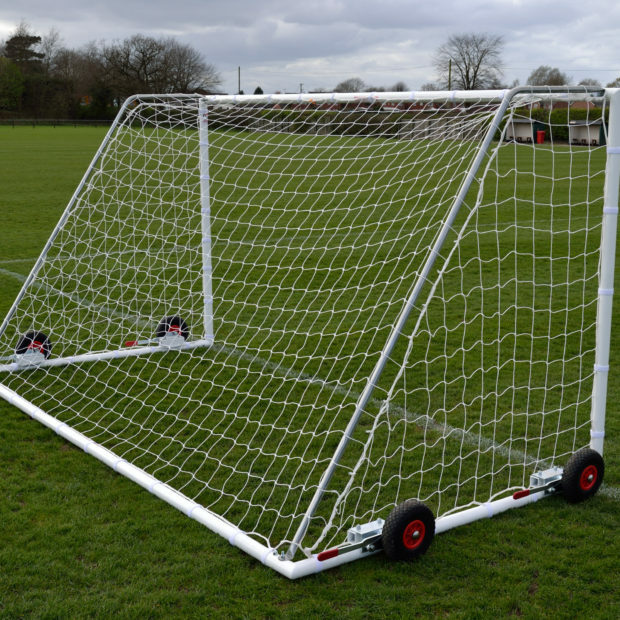 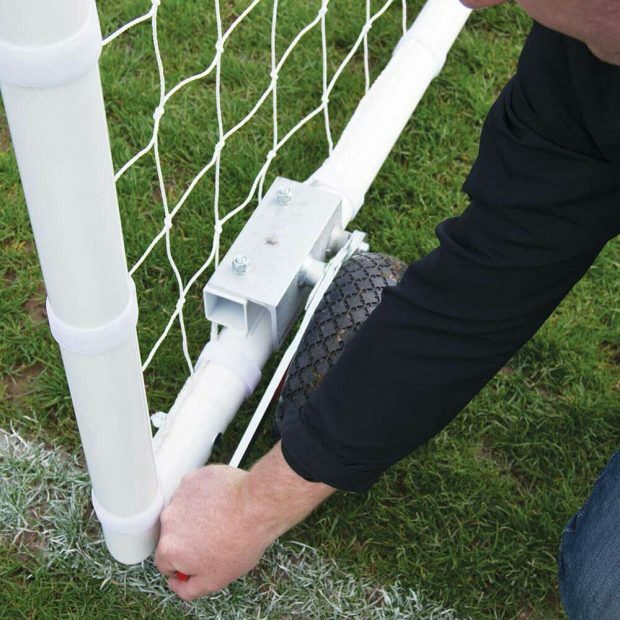 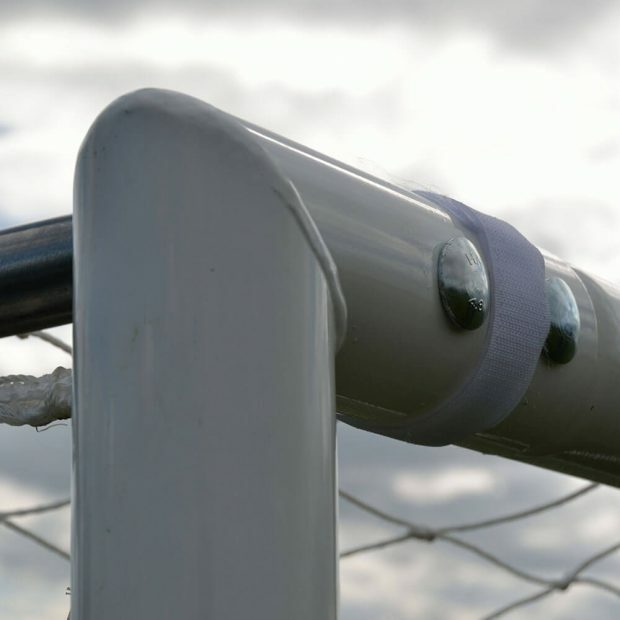 We designed this goal with the flexibility to be used and easily maneuvered on any surface. 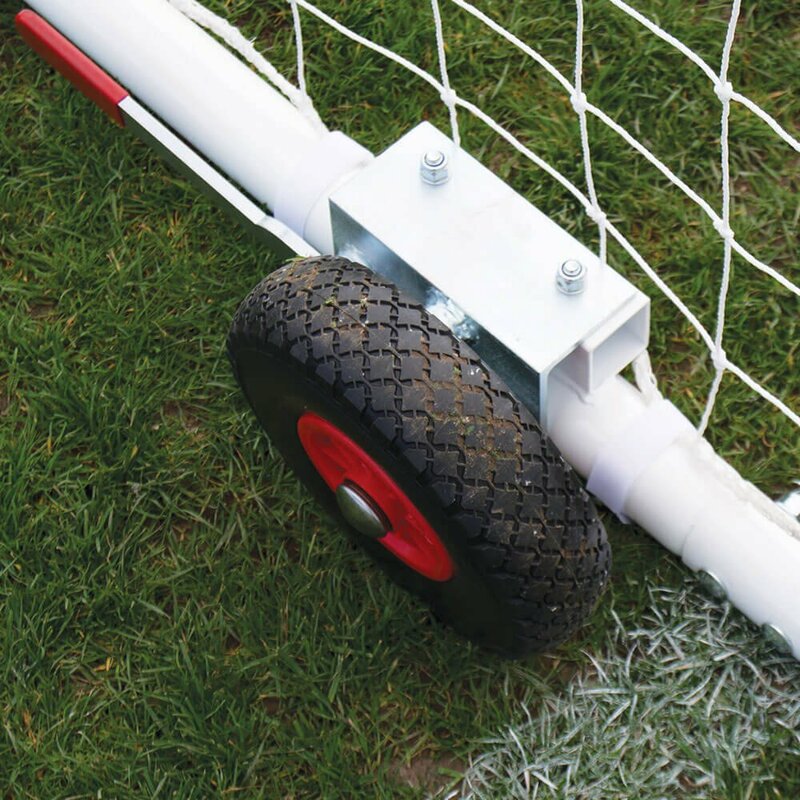 When raised the four wheels give superb ground clearance and the 60mm steel frame is backed by our 3 year extended warranty.